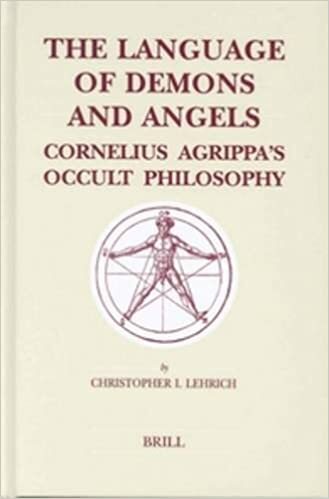 This is the first modern study of Agrippa’s occult philosophy as a coherent part of his intellectual work. By demonstrating his sophistication, it challenges traditional interpretations of Agrippa as an intellectual dilettante, and uses modern theory and philosophy to elucidate the intricacies of his thought. It also argues for a new, interdisciplinary approach to magic and its place within early modern culture, using a transhistorical conversational model to understand and interpret the texts. The analysis walks the reader through the text of De occulta philosophia, Agrippa’s 1533 masterpiece, explicating the often hidden structure and argument of the work. This volume will especially interest early modern intellectual historians, historians of religions, and scholars interested in the history of linguistic philosophy. Read a copy of the book online here.